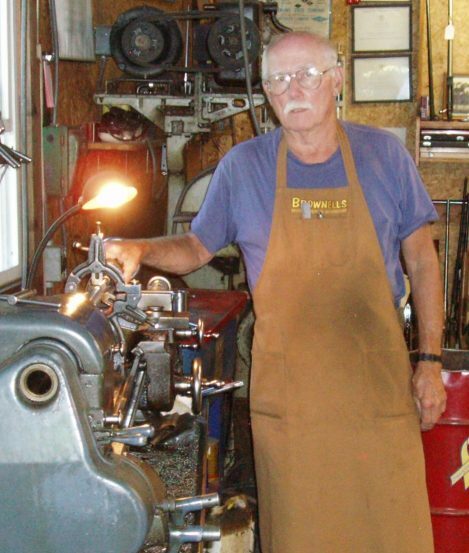 Building fine rifles, installing barrels, and performing the highest quality gunsmith work for over 40 years. LPR is owned and operated by Larry P. Racine. Larry has over 40 years of experience building riles. He is also a two-time member of the U.S. Palma team and has won many matches in the U.S. and overseas. If you have any questions pleases contact Larry. If you are in the area, feel free to stop by the shop. Open weekdays from 9AM to 5PM EST.